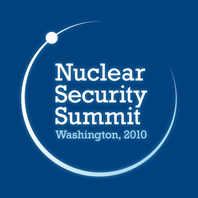 On April 12-13, 2010, President Obama hosted a Nuclear Security Summit in Washington, DC. 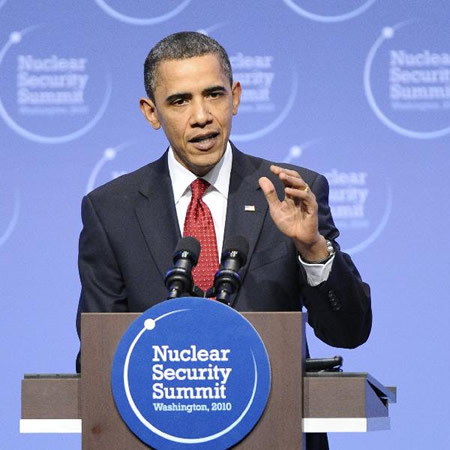 President Obama invited over 40 nations to participate, representing a diverse set of regions and various levels of nuclear materials, energy, and expertise. 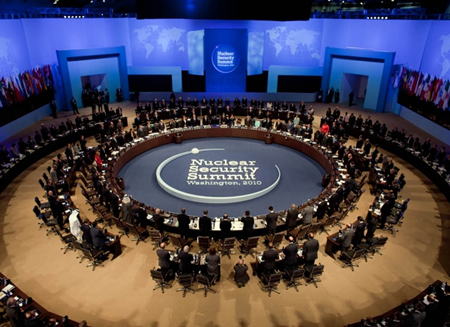 The Summit focused on the security of nuclear materials, leaving other broad topics such as nonproliferation, disarmament, and peaceful nuclear energy to different forums. 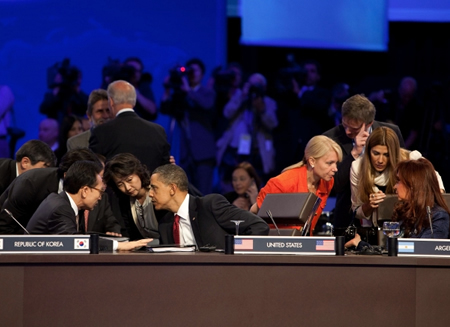 Photo: President Barack Obama talks with President Lee Myung-bak of Korea during the first plenary session of the Nuclear Security Summit at the Washington Convention Center in Washington, D.C., April 13, 2010. President Cristina Fernandez de Kirchner of Argentina works at right. (Official White House Photo by Chuck Kennedy). 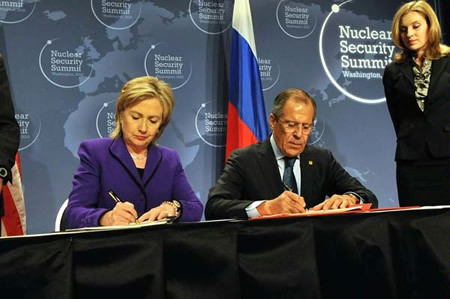 Photo: Secretary of State Hillary Rodham Clinton and Russian Foreign Minister Sergey Lavrov signed the Plutonium Disposition Protocol on Tuesday, April 13. 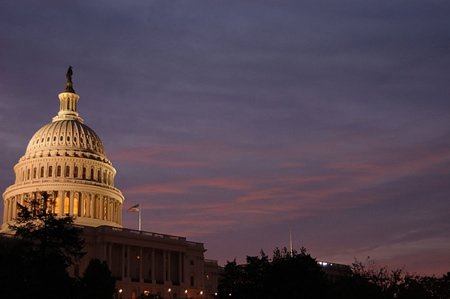 (State Department Photo by Michael Gros). 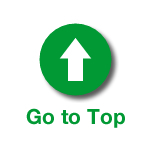 The Plutonium Disposition Protocol represents an essential step in the nuclear disarmament process. 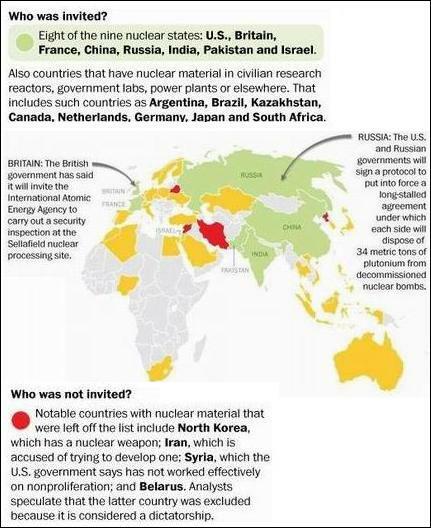 The Protocol makes arms reductions irreversible by ensuring that United States and Russia will transparently dispose weapon-grade plutonium from their respective defense programs, thereby preventing the plutonium from ever being reused for weapons or any other military purpose. 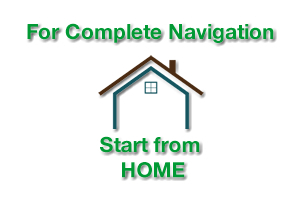 By updating the 2000 Plutonium Management and Disposition Agreement (PMDA), each country will proceed to complete and operate facilities that will dispose of at least 34 metric tons of this plutonium by using it as fuel in civil power reactors to produce electricity. Combined, this represents enough material for approximately 17,000 nuclear weapons. Earlier, the United States and Russia signed the New Strategic Arms Reduction Treaty (START) in Prague, reducing the number of strategic nuclear warheads in their arsenals.